This beautifully illustrated ebook provides a guide to choosing, using and successfully maintaining one of the most popular garden plants grown across the world, from Japan and north America to Europe and Australasia. The ebook is based upon decades of experience and observation by horticulturists, particularly in Australia, England and Germany. 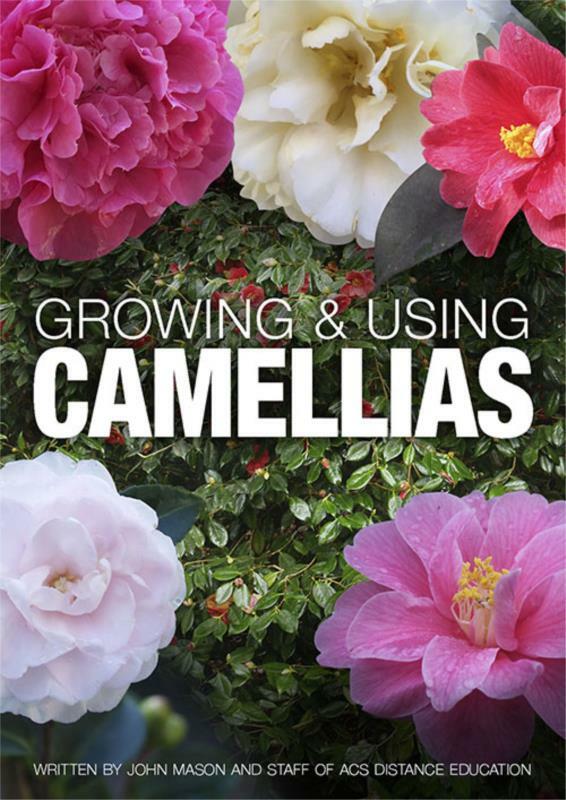 It provides a directory of the different species and cultivars of camellias as well as providing you great ways to keep your plants healthy. Camellias are native to Asia. They occur naturally from temperate climates in China, Nepal and Japan, through to South East Asia. This book was written to provide inspiration and reference information to both amateur and professional gardeners, and be a valuable resource and source of information to students of horticulture.